Pat Cummins has been crowned Australia’s best male cricketer. Pat Cummins is no longer worrying about the body issues that once plagued him and is now concentrating on being the once-in-a-generation bowler so many want him to be. 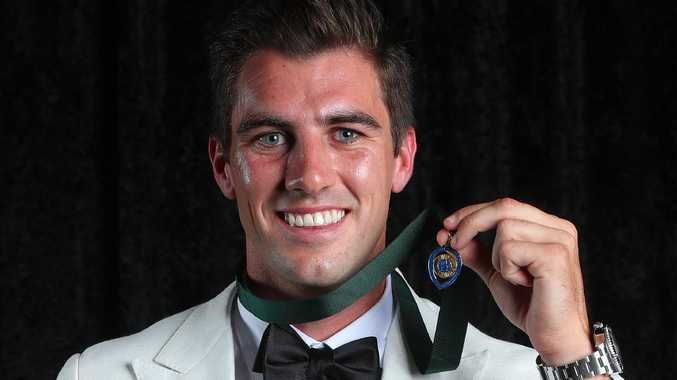 The Test quick collected his first ever Allan Border medal, the first for a bowler since 2014, just days after being named man of the series for his efforts against Sri Lanka. Cummins has still only played 20 Tests, with 19 in the past two years, six years after he burst on the scene with a man-of-the match performances against South Africa as a teenager tyro in 2011. Injuries hobbled him for the years in between, but having completed more back to back cricket in the past two years than at any time in career, Cummins is preparing to cash in on his God-given talent. "For me, just the ability to look in the diary and plan out tours and worry about bowling well, as opposed to if I am going to be in the side, or be fit enough, it's great," he said. "Now every time I bowl and play I feel like I learn a little bit more. " The resurgent speedster, who has taken 94 Test wickets, beat out spinner Nathan Lyon, who was Test player of the year, by six votes. He heralded the work of coaches and medical staff for helping him stay on the park. But Cummins heaped special praise on Test legend Dennis Lillee. "I still pick up the phone and call him quite often, and send him footage whenever I feel like things just aren't 100 per cent right,' Cummins said. "He's been great to me, talking through bowling actions, how to manage a season, how to manage different wickets. He's the one that has really been in my corner the most." More than 3000 votes were cast across all international matches played by Australia since last January, by players, umpires and the media. 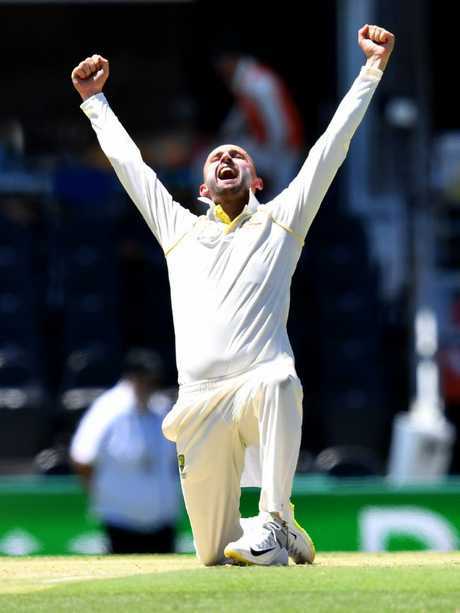 Cummins' victory came without any votes for his starring role in Australia's 2-0 Test series win over Sri Lanka, which was played outside the voting period. But Cummins earned maximum votes in three Tests, including two in South Africa. His nine wickets, and 69 runs, in the Boxing Day Test at the MCG also earned him full plaudits and sealed his medal victory. He also earned six votes in the infamous Test in Cape Town, after which Australian cricket imploded as the sandpaper scandal gripped the sport. Opener Cameron Bancroft, who was a given a nine-month suspension for his part in the affair, was given three votes in the match, after making a team-high score of 77. Steve Smith and David Warner, who have split the past four Allan Border Medals but were not in the room at Crown Casino with just under two months of their one-year suspensions to serve, received 12 and 14 votes respectively. Just a day after posting his highest ever Big Bash score and leafing his Melbourne Stars to the finals, Glenn Maxwell won his second T20 international year of the year, just ahead of D'Arcy Short. Every Test, ODI & T20I live, ad-break free during play and in 4K. Only on Foxtel. SIGN UP NOW! 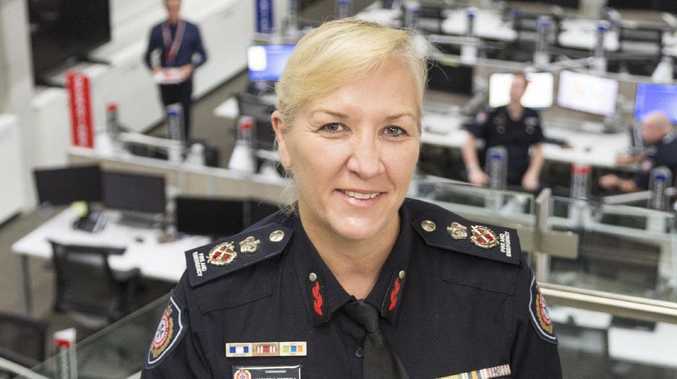 Breaking The state’s new police commissioner is the first woman to ever be appointed to the role. News Court battles and 'ludicrous' restrictions led bush rave to Warwick.